Our annual International Convention is the biggest barbershop party of the year! Act now to reserve your seat for a week of incredible shows, contests, classes and singing. 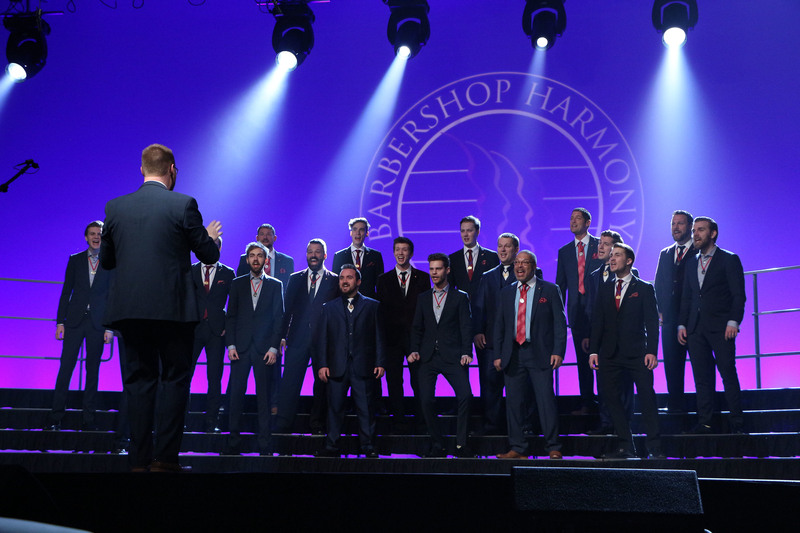 Harmony University is the ultimate education experience in all things barbershop. Whether you're an experienced educator or musician or just starting out, maximize your barbershop skills at Harmony University! 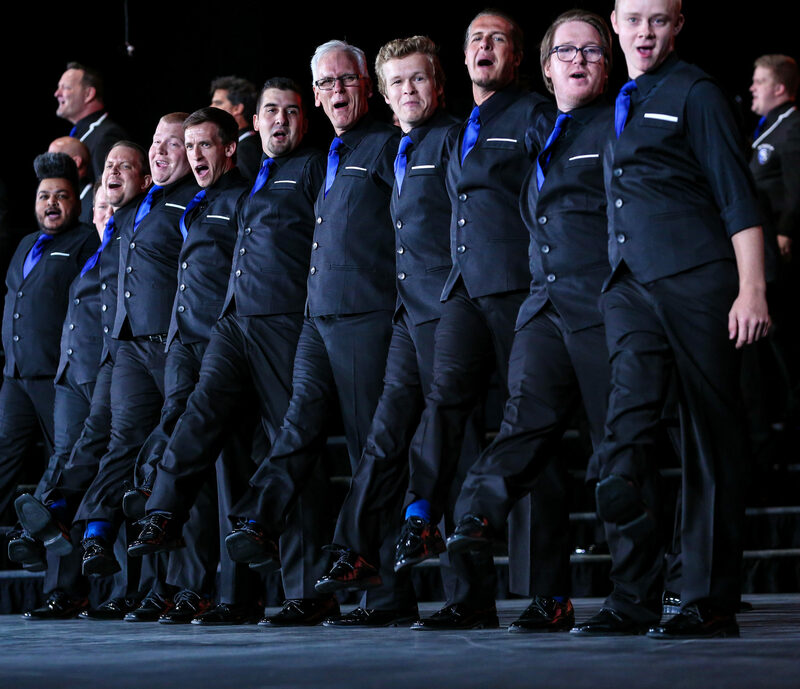 Our annual Midwinter event brings thousands of Barbershoppers together for incredible performances, featuring youth and senior quartets and choruses from around the world. View scores, photos and videos from our most recent events. Save the date for these destination cities. Our 650+ chapters hold their own events throughout the year. 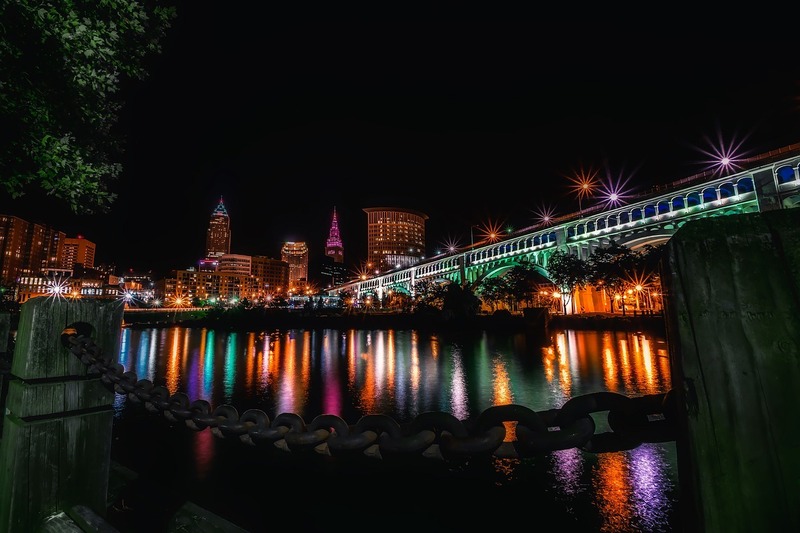 Find shows and events in your neighborhood or district. Can't be there in person? Find out how you can watch events from afar with FloVoice. Our 650+ local chapters hold their own events throughout the year. Start here to find shows and events in your neighborhood or district.